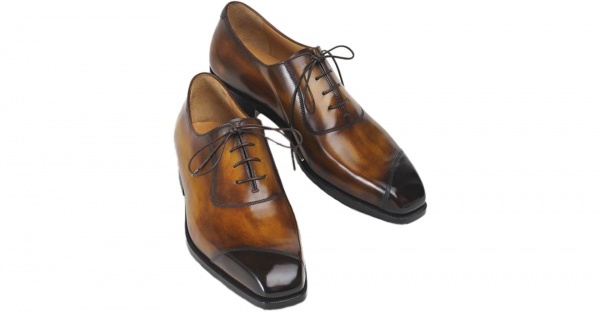 Berluti drafts up a gorgeous pair of artisan shoes, the Olga III Gabriele cap toe balmoral. A classic oxford shoe, in a fine cacao colored leather, and finished with a burnished look, these shoes feature a unique angular cap toe, giving them some amazing character. Available online now.